In memory of Teddy a beloved brother, uncle, friend, gentlemen, athlete, competitor, and a man who simply lived on his own terms and always had fun while bringing enjoyment to all he touched. The Theme of our organization is threefold: raise money for a charitable cause, have fun at a great golf outing and remember Ted. 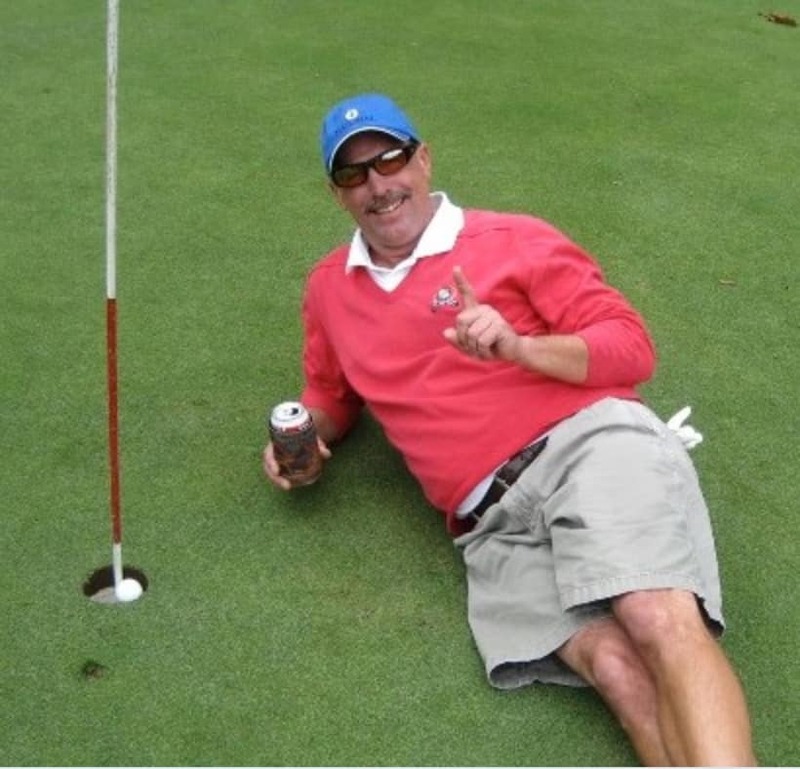 When Ted passed away in March 2012, a group of friends and family members wanted to do something to keep his memory alive by honoring him with a golf outing. In a very short period of time we organized an outing that ended up with 100 golfers. The outing was a huge success and we were able to donate the proceeds to a local family Ted knew that had fallen on difficult times from a financial and health standpoint. Based on the success of that first outing, we formed a charitable organization (501(c)(3)) in Ted's memory. We have now held seven tremendous golf outings (over 160 players in 2018) and have raised thousands of dollars in the process. With this money we have funded new baseball and softball scoreboards for Park Ridge High School (PRHS), funded scholarships for graduating PRHS seniors and made donations to the NJ Golf Foundation and the NJSGA Caddie Scholarship Foundation. Please join us on Monday, October 21st, 2019, for the 8'th annual The Ted and help us make it the best one yet! This year's Annual Memorial Golf Outing will be held on Monday, October 21st, 2019. The outing will be held at the Blue Hill Golf Course in Pearl River, NY. All proceeds will support an athletic scholarship given to select Park Ridge High School graduating seniors, the NJSGA Caddie Scholarship Foundation, and the PGA NJ Golf Foundation. To register click the button below. Thank you for your support and we look forward to honoring Teddy with you at this year's Memorial Outing. Subscribe to our newsletter to stay up to date on all things Ted. Thanks for subscribing! Check your inbox now to confirm your subscription. Remember to use the hashtag #TheTed when posting pictures from this years outing to share our mission! © Copyright 2019. The Ted Gunther Memorial Fund.